Learn to improve your life by significantly improving your access to your sub-conscious. Your sub-conscious mind sends out energy about what you want to every cell in your body and to everyone and everything around you! 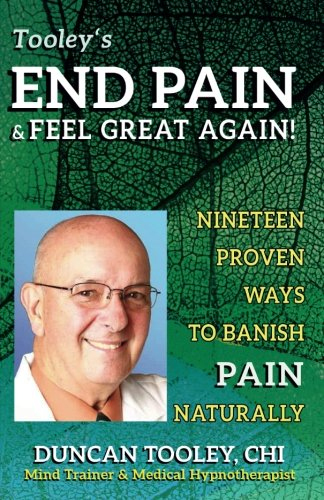 Master the technique to turn off pain and Rx side-effects. Get yourself feeling better, no matter what your present condition. It’s easy when you know how! Monitor and control your SELF-TALK, that voice in your head that determines how you feel! Use the guided imagery meditation process to Feel Great and Be Happy and get what you DESIRE! 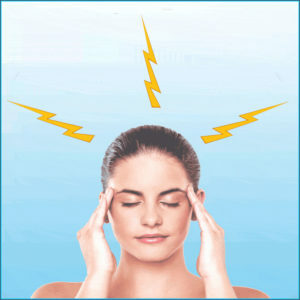 Give yourself an energy boost, a shot of self-confidence, a calming sanctuary in stressful times. Implant a new good habit. the Law of Attraction in your life. If you want to be in more control of your life, YOU need this course! Learn how to access your CONTROL CENTER that runs everything! “I was in a real emotional state, not feeling good about myself or my future. Duncan’s hypnosis has helped me learn to get through each day with more stability and a positive outlook.” — Yakalene Z. “I have lived with chronic pain from non-diabetic neuropathy for almost ten years. During this time I have spent thousands of dollars on ever type of alternative therapy including massage, acupuncture, chiropractic, etc., to relieve my pain. My pain doctor had been able to relieve some of the pain with high doses of narcotics and I have been able to function semi-normally. Recently, however, I have become increasingly depressed from the amount of drugs I was on and the pain I had. I run a chronic pain group and I had invited Duncan to come and tell us his story of how he used self- hypnosis for relief from his neuropathy. Naturally I was very skeptical at first, but he was able to relieve the pain of everyone in our group with a few examples of his work and I was sold. I signed up for his next class on self-hypnosis for pain. “I am so amazed at how great I feel! I am so tickled about how well this works! I didn’t use any of my pain medicine the next day. I am now interested in learning about becoming certified in hypnosis to help others. — Smantha L.
The 2018 schedule has been completed.